Apple has recently implemented an update to the "Volume Purchase” program. This program allows educational institutions to receive a 50% discount when 20 or more copies of the same app are purchased. This is a significant saving for the educational institution especially if they have already outlayed for the iPad devices. One person at your school will need to register as the Program Manager. At the time of purchase, redeem codes are allocated. These are then distributed to the staff members or students. 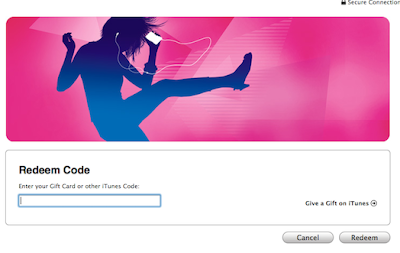 Each person receiving the code then simply logins to their iTunes account and redeems the code in the same way they do with an iTunes card.